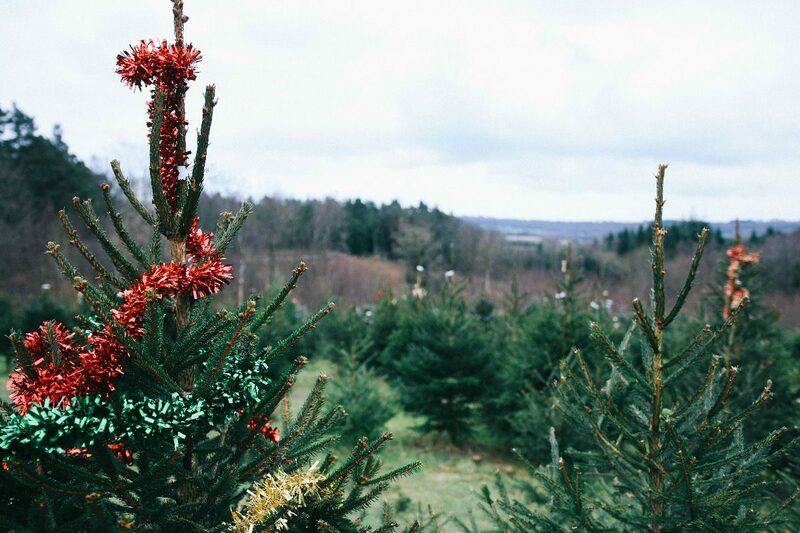 Christmas Tree Picking | 2017. Ever since we moved to Brighton way back when we’ve always, always, bought our tree from the same place. 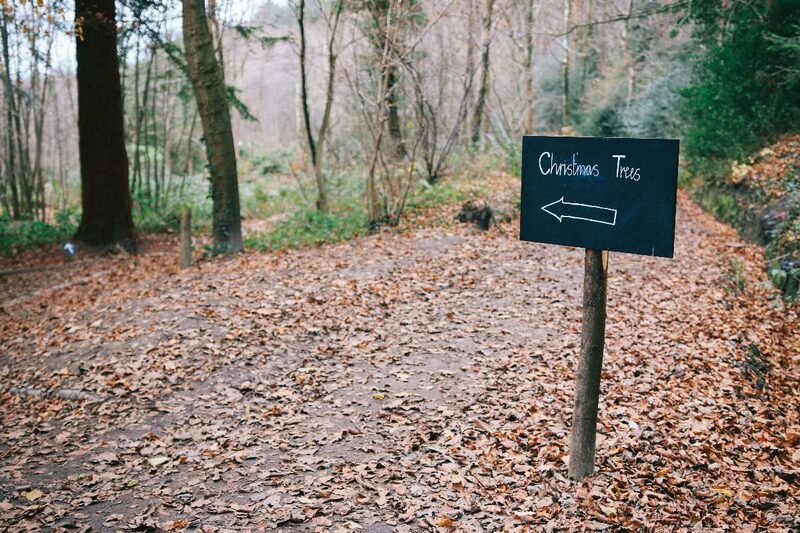 It’s called Wilderness Woods, and is basically the most Christmassy magical place ever to visit this time of year… So, let’s rewind back to the start of the week when we all drove there only to realise their website said it was closed, to say I was devo would be a HUGE understatement… It’s literally my favourite place. Ever. AND they do the best hot chocolate… #gutted. SO, off we plodded to another (v un-photogenic – BOO!) tree place that my mum had been to before and picked up a lovely big ol’ tree only to get home and realise that it was WAY too big for our flat…NIGHTMARE. 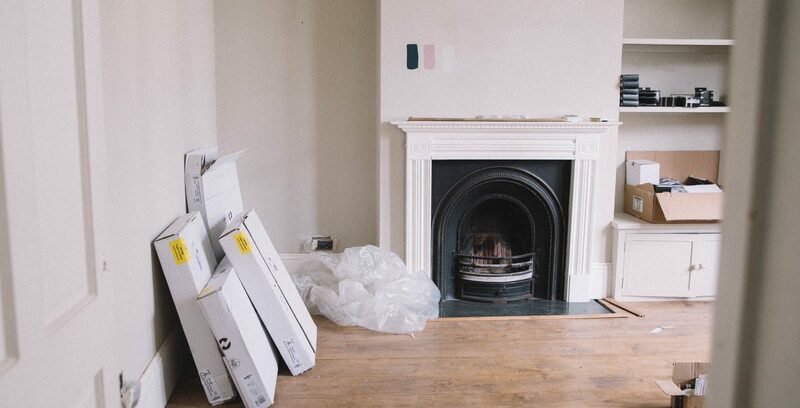 I think the fact that our last flat had humungous high ceilings had us a little delusional about what we were going to be able to fit in this one. Which actually, is kinda hilarious and I can’t actually believe we didn’t think to measure the room out but anywoooooo it was HUGE and looked crazy so we quickly found it and home and had to run out and buy ANOTHER one. I know right, soz if this is turning into a bit of a #storytime but I just couldn’t not explain what happened !! 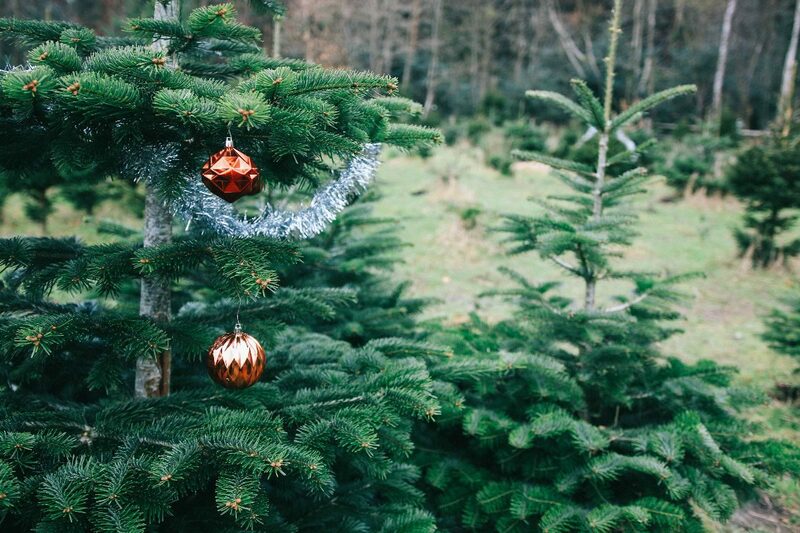 So, drama over, we now have a cute lil tree sparkling away and decided that we just ~had~ to go back to the woods for a day of “pretend” Christmas tree picking – It just wouldn’t be the same without it! 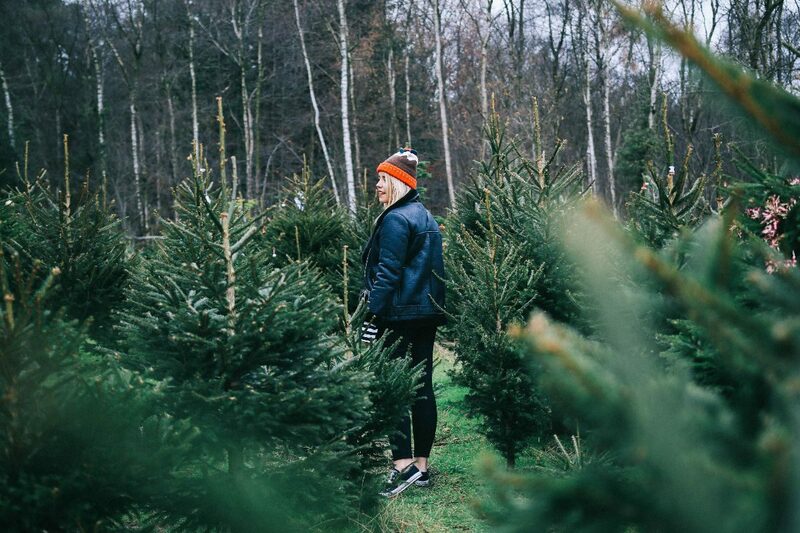 So yes, these pics are not us picking our tree, although I wish we had, they are in fact from a day out three days later, and it was just as Christmassy, just as festive and the hot chocolate was just as good, AND we even got to come home to our pre-decorated flat… winwinwin!